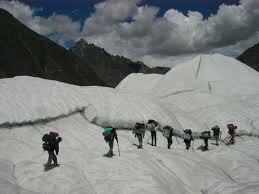 Pakistan is home of world largest and longest glacier. These glaciers are big source of water in Pakistan and providing water to more than sixty rivers in Pakistan which are main sources of irrigation in country and backbone for country economy. 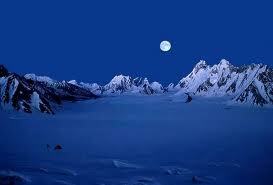 Most of glaciers are situated in world largest mountain ranges Karakorum, Himalaya and Hindukush. 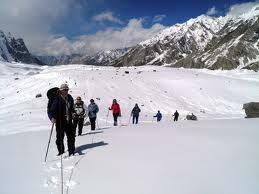 Due to natural beauty and beautiful landscape these glacier have wide tourist attraction. 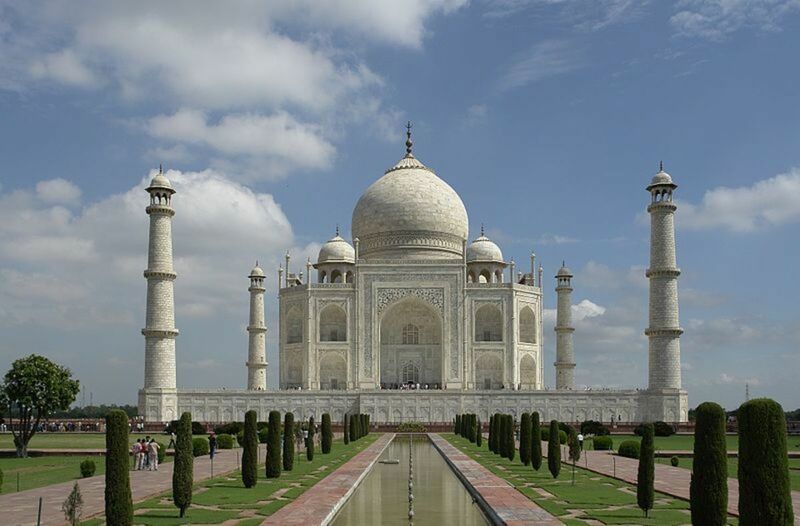 Thousands of tourists who come all over the world to visit these beautiful places ever year and providing business activities to local people. 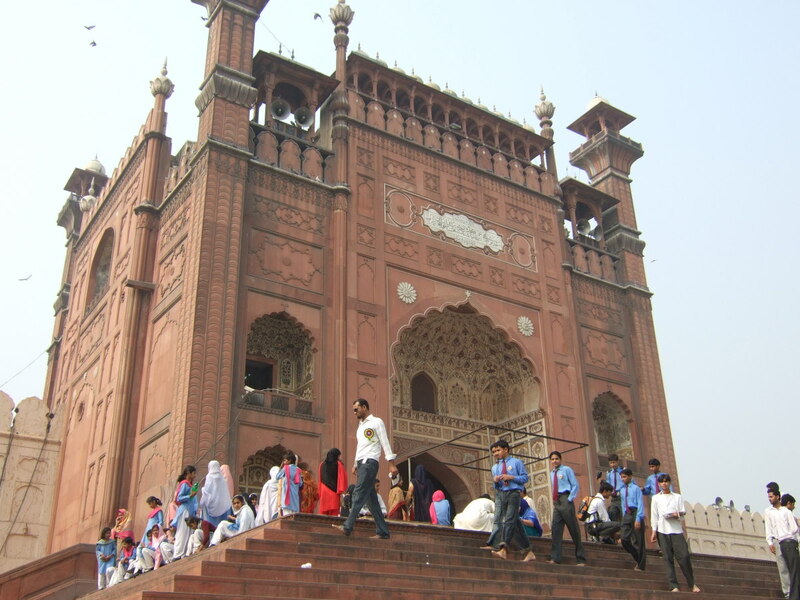 Several local people are working as local guides and porters with foreign and local tourists. Pakistan has world most beautiful and largest glaciers of world most of them full of natural beauty and amazing landscape. 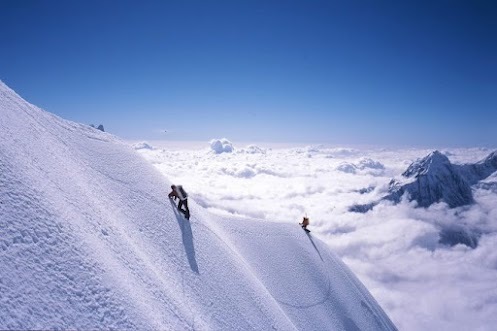 Pakistan is also home of world most famous and largest mountain ranges .World largest mountain ranges Karakoram, Himalaya and Hindukush are full of small and large sized glaciers. 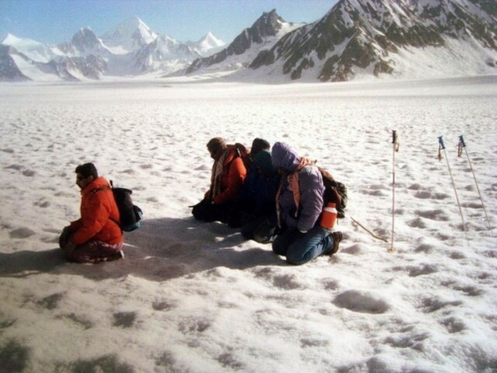 Total lengths of glaciers in Karakorum range is estimated 6160 miles and 37 percent of Karakoram range is under the glacier ice. 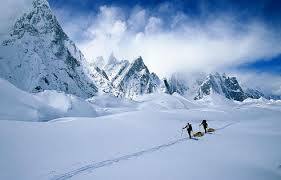 Siachan and Baltoro are most famous glaciers in Karakoram range. 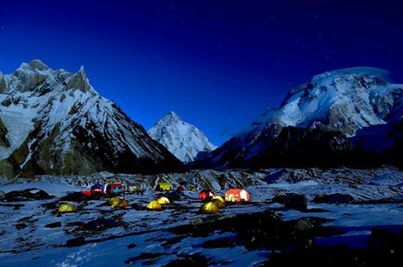 The Baltoro and other glacier in Karakoram range are largest and longest in the world after polar region. 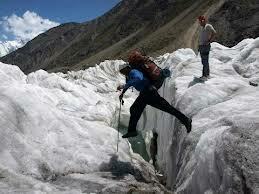 Baltoro glacier is sixty two kilometer long and it is situated in Gilgit Baltistan region of Pakistan. 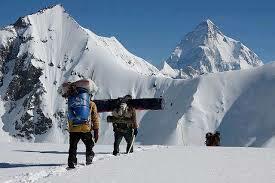 Siachan is world second largest glacier located in east of Karakorum range. 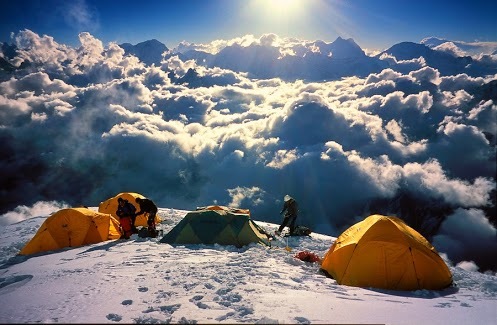 Siachan is longest glacier in Karakorum range and second in world outside the polar region. 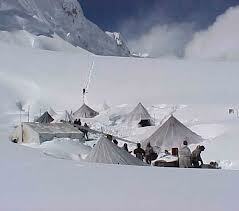 Siachan is disputed territory between India and Pakistan and despite hard weather conditions both countries armies are trying hard to show their strength on world highest battle field. These glaciers are massive producer of fresh water and their melting is providing water to more than sixty small and big rivers in Pakistan. 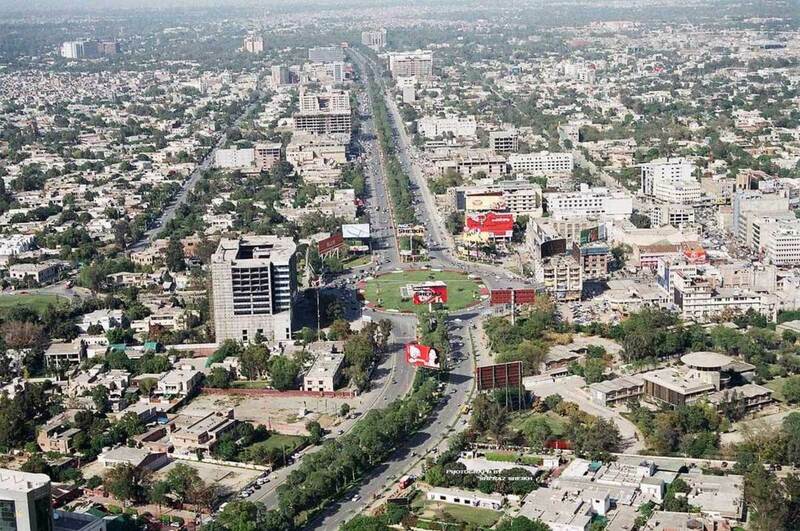 This water is life line for thousands of people and economy of Pakistan. New study also show that due to increasing global warming these glaciers are also melting very fast and things can bad to worse in future. 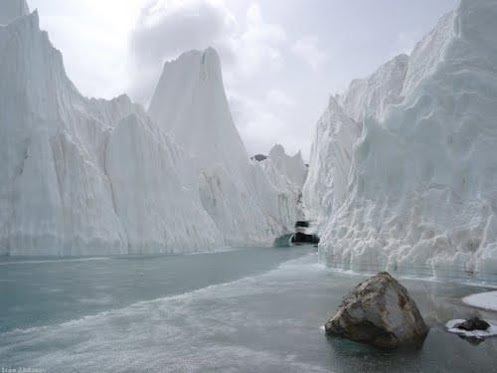 Due to change in weather system and fast melting of Karakorum and Himalayan ice glacier Pakistan is seeing worst floods of its history and these floods are becoming routine in every peak summer. Due to worse floods thousand of people lost their homes and agriculture lands and country economy is still facing worst affects of these floods. Due to political uncertainty Pakistan government is still not able to construct new dams and save this precious water for energy use which is very unfortunate. 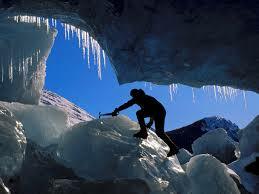 Awesome beauty of glaciers is captured in the shots!